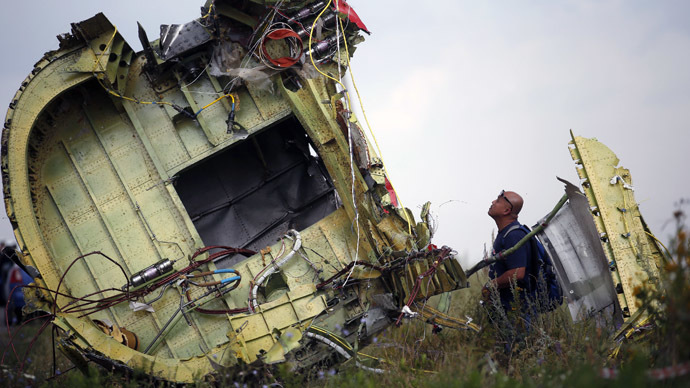 Moscow has no plans to seize the flight recorders from the Malaysia Airlines flight MH17, which crashed in eastern Ukraine on Thursday, Sergey Lavrov, Russia’s foreign minister, told Rossiya 24 channel. The seizure of flight records would violate international law as it’s up to relevant international agencies to investigate of the incident, he explained. 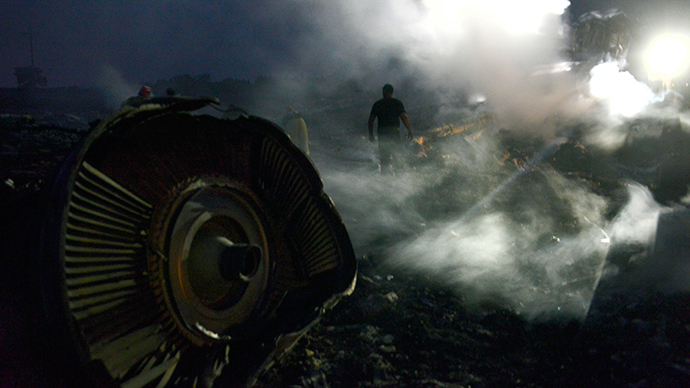 The analysis of the flight recorders “is the responsibility of ICAO [International Civil Aviation Organization]; it’s the responsibility of those states which have the most direct connection to this tragedy – the Netherlands, Malaysia and the states whose citizens were on board, and of course Ukraine,” Lavrov said. The minister also called on the UN Security Council to urgently launch an open and impartial investigation into the plane crash in Ukraine. 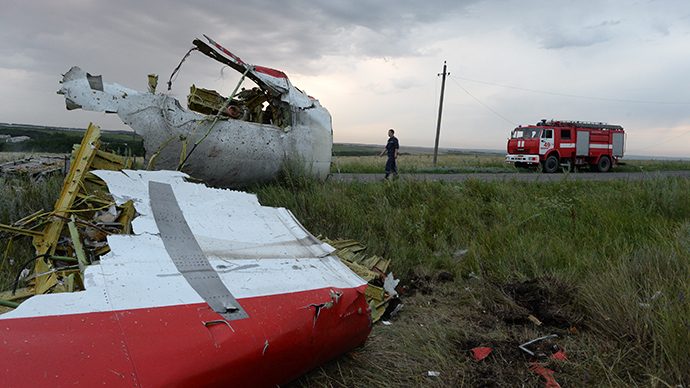 The claims by the Ukrainian authorities that the crash of the Malaysian passenger jet was a terrorist act are unacceptable, Lavrov stressed. “The Ukrainian investigators will be guided in their work [by those statements], which is unacceptable pressure on the activities of the commission,” he explained. The Ukrainian emergency services have found two flight recorders at the Malaysian plane’s crash site, Konstantin Batozsky, an adviser to the Donetsk regional administration, said. “Two flight recorders have been discovered by our emergency services. 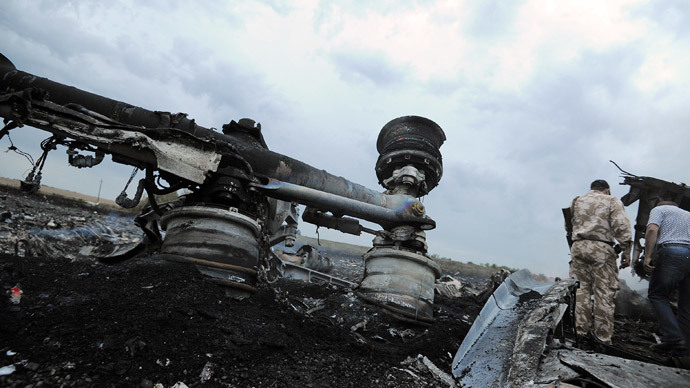 I have no information about where those flight recorders are at the moment,” Batozsky is cited by Interfax-Ukraine. Previously, the self-defense forces of the People’s Republic of Donetsk announced that they had found the Malaysia Airlines MH17 flight recorders. However, the self-proclaimed republic’s prime minister, Aleksandr Boroday, later said that he can’t confirm this information. “The items, which were earlier discovered by our troops, most likely, aren’t flight recorders,” Boroday is cited by Interfax. The Malaysian Airlines flight MH17 carrying almost 300 people on board crashed on Thursday as it was flying over Ukraine’s Donetsk Region. 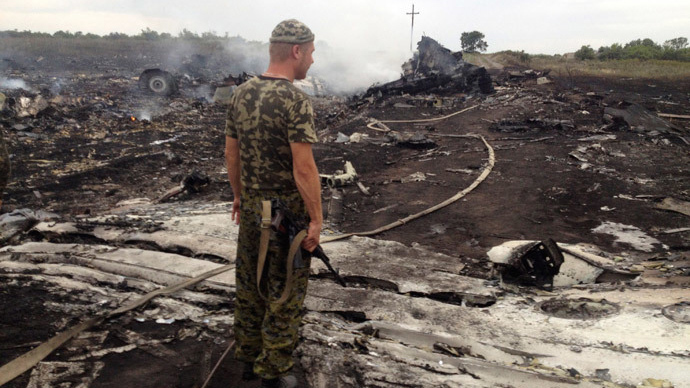 The plane was apparently shot down by a surface-to-air missile, although both Kiev and the local militias fighting against it deny responsibility.